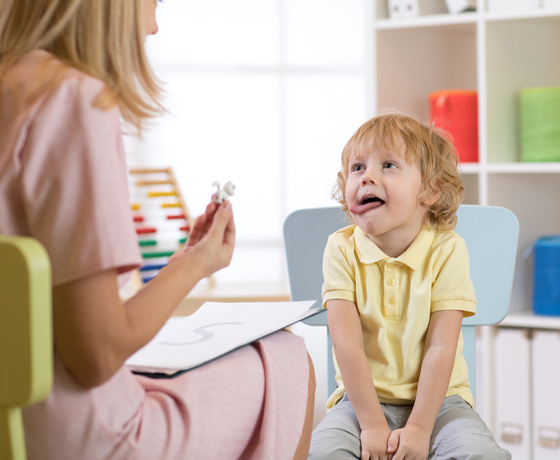 Mackenzie Therapy is a private speech company offering speech-language therapy services as well as speech, outstanding rehabilitation, educational and performing arts services – these are the essence of Mackenzie Therapy. 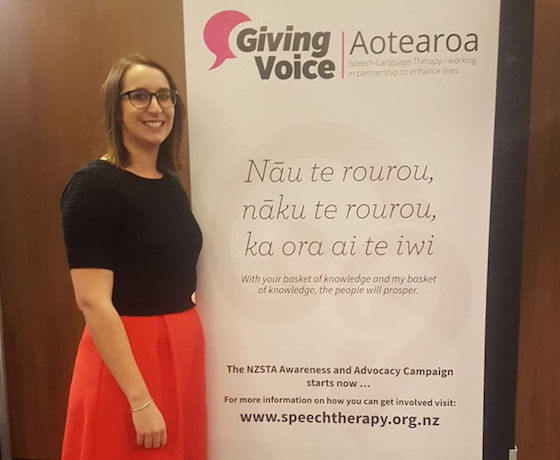 Working across both the speech therapy education and healthy environments for children and adults and performing arts sectors, they have a complete understanding from all peripheries around creating positive change, supporting and improving communication access and success for their clients/students. Their unique and genuine approach offers the latest research and development in each specific field. 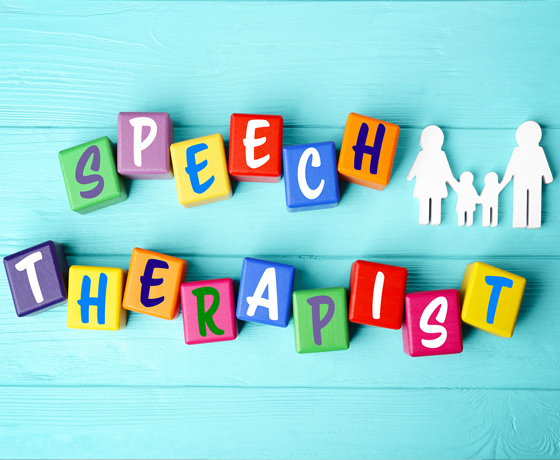 Individualised speech therapy treatment programs provide remarkable client-centred therapy and their therapists go above and beyond to aid their client’s needs. They are constantly evolving and their passion to help their clients and students is unwavering. From infants to elderly they are qualified, experienced and excited to support their client’s and students needs. They come to you with a freshness and vibrancy that is missing from many speech therapy and performing arts programs. They are constantly advancing and researching and offer evidence-based implementation in their practice. 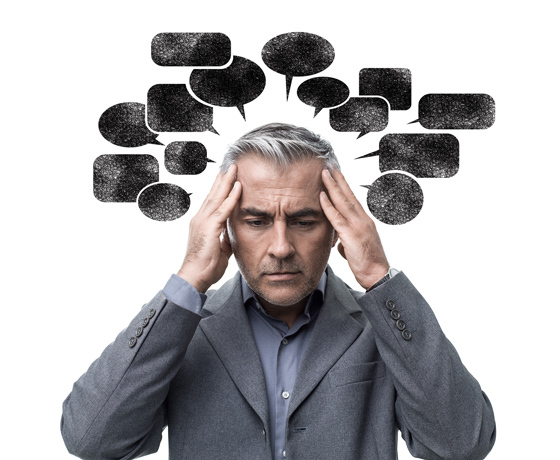 At Mackenzie Therapy, they believe communication is a basic human right and will do everything in their power and experience to help adapt their clients and students internal and external environments so that they too feel comfortable and understood. They can also assist with drama and singing coaching. How to find Mackenzie Therapy? Mackenzie Therapy is a mobile service and will come to your location.